October 19, 2015 October 19, 2015 . 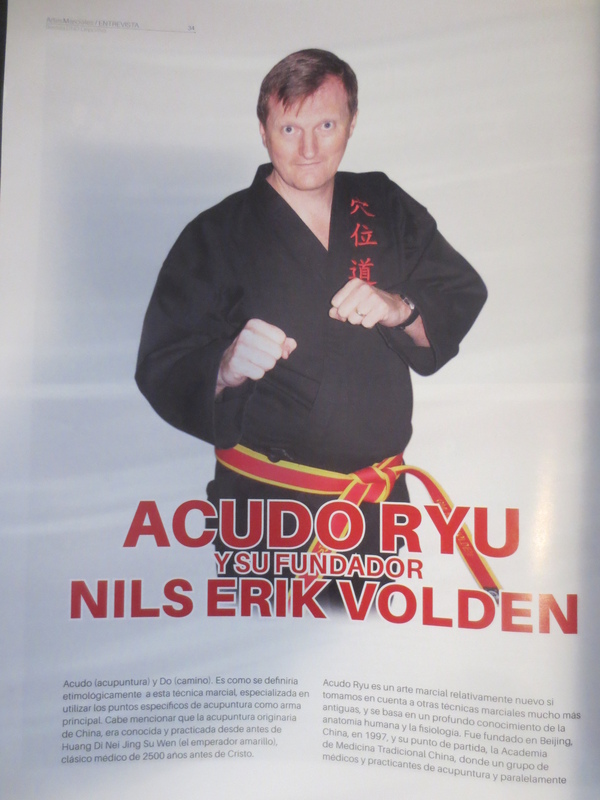 Our Doshu was interviewed in the important Martial arts magazine DND #51 – 2015. Read the interview under. Next How to take a punch!